Financial accounting and day-to-day compliance can require specialist knowledge, especially where property, venture capital, niche taxation and foreign investment is concerned. To offer you the best advice we have fostered strong joint venture relationships with strategic partners to collectively provide comprehensive advice and solutions for personal and business financial affairs. The Capital Allowance Review Service is a premium tax consultancy serving individuals and commercial entities involved with high-value capital purchases, commercial property investment or research and development – with the aim to recover tax and reduce liabilities.  Capital Allowance Review Service compliment DPC’s accountancy services by enhancing tax savings and mitigation. As a specialist they have the ability to achieve the highest claim possible with a proven 100% claim record. Keen to learn more? Click here to estimate your claim. If you would like to know more about tax savings applied to commercial property or research and development activities please contact us. 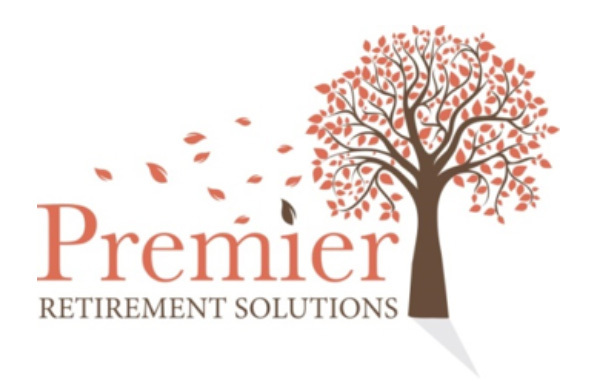 Premier SSAS Solutions Ltd is a joint partnership between DPC and Excel Pensions Limited offering an effective tax planning service via a pension solution. To learn more about the tax planning opportunities available through a company SSAS please contact us. The VAT People, incorporating The Customs People, is an established independent VAT & Customs consultancy. Please meet the team here. If you require specialist VAT and Customs Duty or Excise Duty advice please contact us today. In partnership with 2XL Commercial Finance Limited, our sister company DPC Commercial Finance Ltd, provides independent financial support and advice for business and property funding. To discuss the refinance of existing facilities or new venture funding requirements please contact us. DPC Corporate Finance Limited was formed in partnership with Bates Weston Corporate Finance to provide tailored and practical services for merger and acquisition ventures, including overseas buyers and sellers. The process of buying or selling a business, planning a management buyout (MBO) or management buy in (MBI) can differ significantly. Using a flexible and highly professional approach to gain an in-depth understanding of the circumstances DPC Corporate Finance Limited has specialist experience in owner-managed organisations. Since 2000 we’ve handled corporate finance transactions for all business sizes and sectors including large corporate groups, banks and private equity funds. If you would like to understand more about corporate finance services, please contact us today.